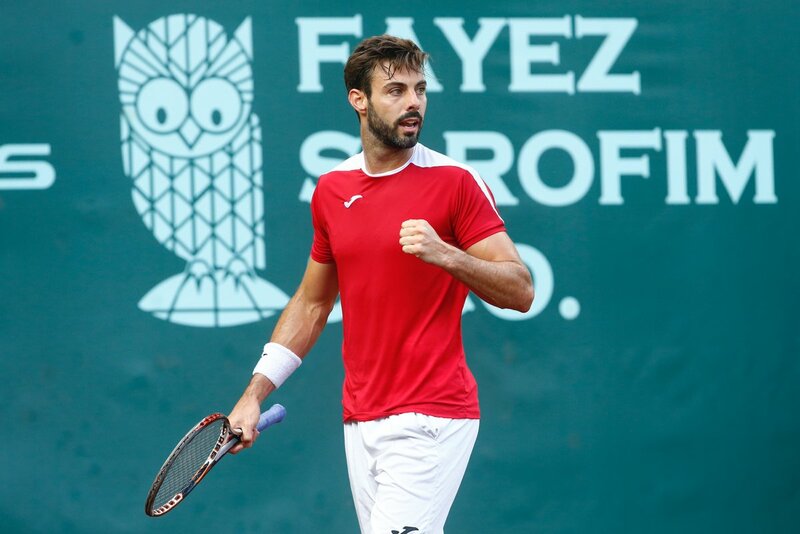 In impressive fashion, 2008 #USClay champion @M_Granollers upsets No. 5 seed Taylor Fritz 6-2, 4-6, 6-2. River Oaks Country Club is hosting a professional tennis tournament for the 85th time when the 2019 Fayez Sarofim & Co. U.S. Men’s Clay Court Championship is held April 6-14. River Oaks first hosted its own tournament, The River Oaks International, in 1931, and its roster of former champions includes Jack Kramer, Tony Trabert, Rod Laver, Roy Emerson, Ken Rosewall, Ivan Lendl, Guillermo Vilas and James Blake. Houston is the 21st city to host the U.S. Men’s Clay Court Championship. The tournament came to Houston in 2001, and has been hosted at River Oaks since 2008. Started in 1910 by the USTA, the 2019 tournament will be the 109th competition for the Clay Court Championship. American Steve Johnson repeated as the singles champion in 2018 while the doubles champions were Max Mirnyi of Belarus and Austria’s Philipp Oswald. The tournament beneficiary is the National Junior Tennis & Learning programs of the Houston Tennis Association. More information about the tournament can be found at www.mensclaycourt.com.